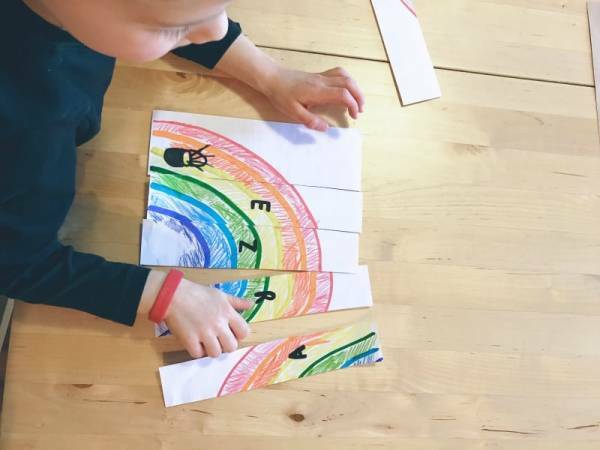 Using white crayon to draw on white paper and then painting over it with watercolors is a classic kids art activity. 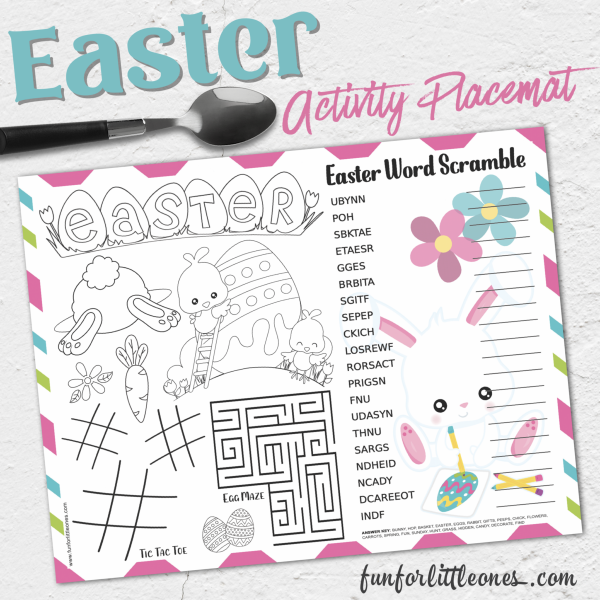 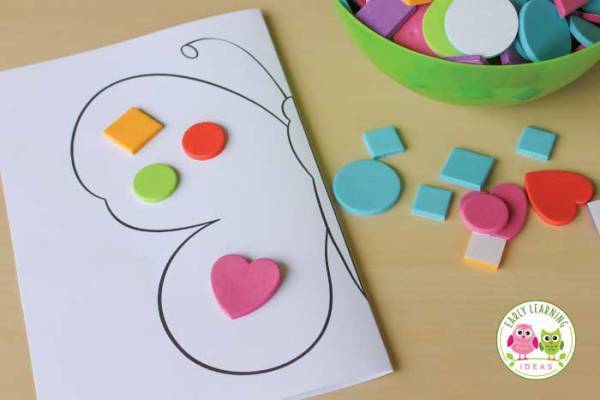 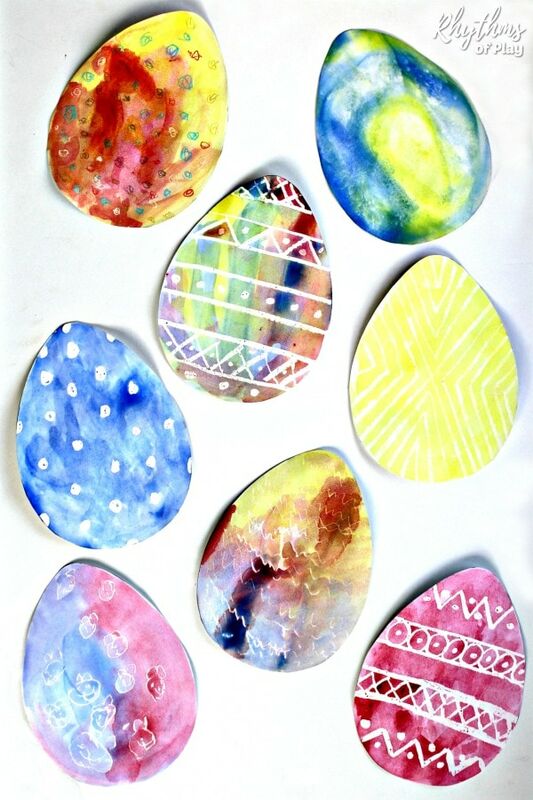 Add to the fun by using this technique to decorate paper Easter eggs. 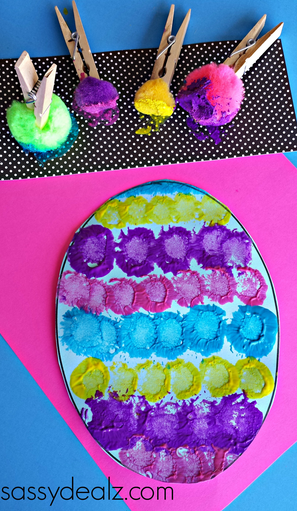 Anything involving clothespins is a great motor activity for little ones, and that’s only the beginning of the fun with these pom-pom painted Easter eggs from Crafty Morning. 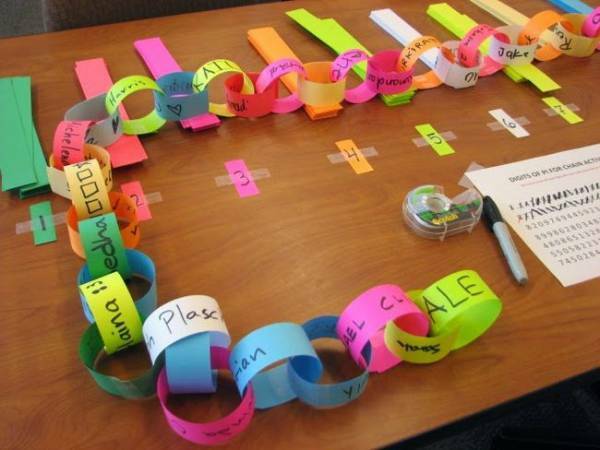 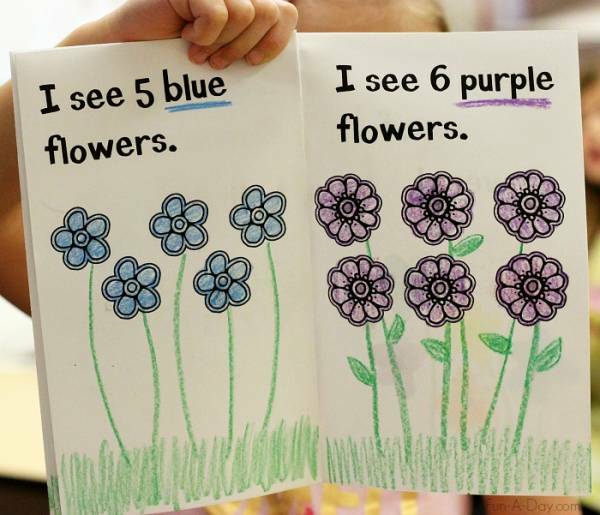 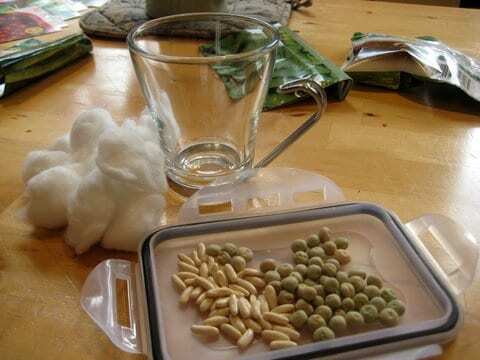 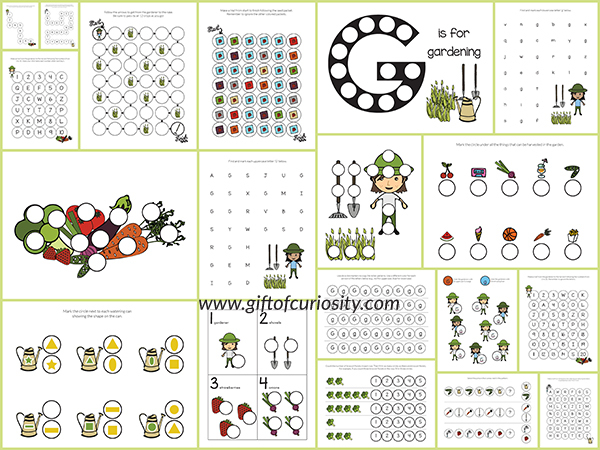 Spring is the time for flowers, and spring in the classroom is a great time to incorporate flowers into learning activities. 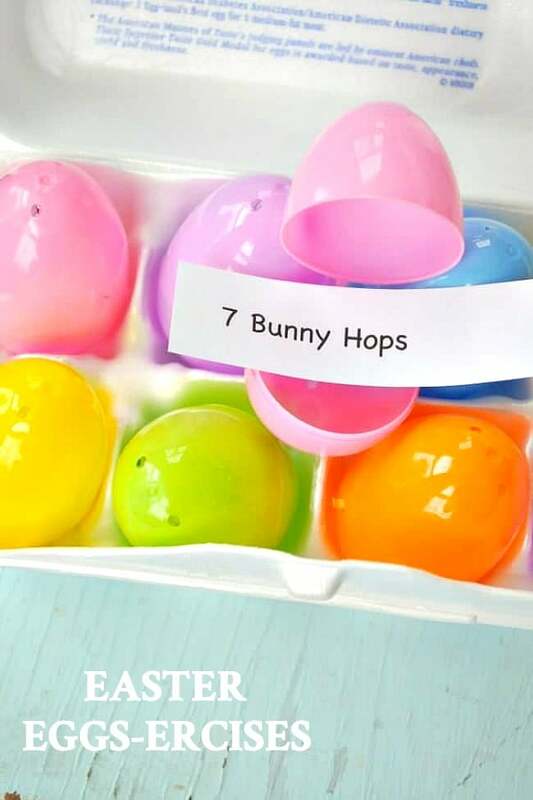 Easter is one of those holidays that can involve a lot of waiting, whether its waiting for lunch or the Easter egg hunt. 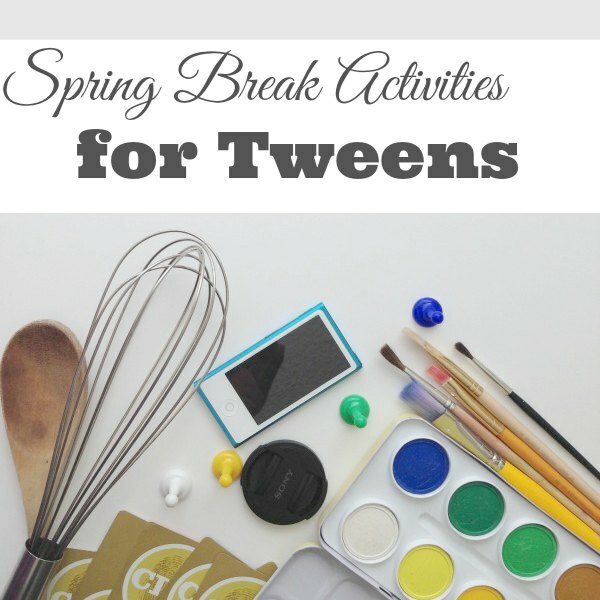 As kids get older, it can be harder to get the interested in any kind of activity that involves hanging out as a family. 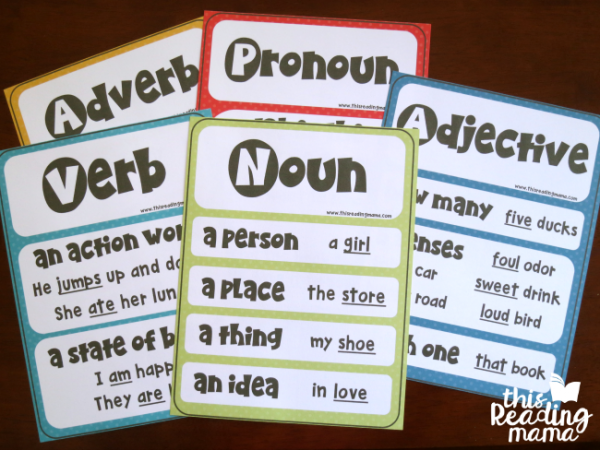 Learning the parts of speech is an essential part of learning to write good sentences, but it can be really confusing as new writers get started learning about them. 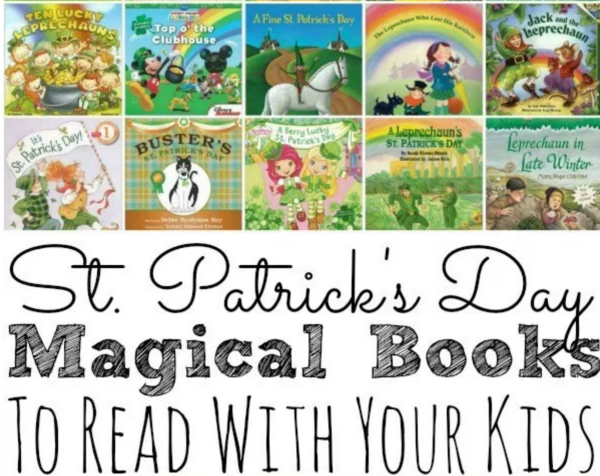 As much as I love seasonal and holiday books (and a shelf full of them in my upstairs closet says I do), I don’t actually own a single book about St. Patrick’s Day. 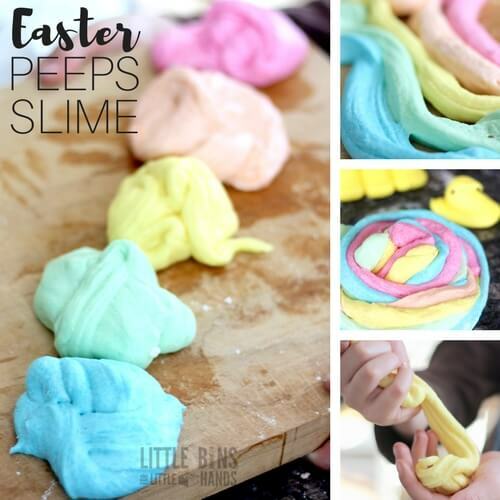 And my brother’s name is Patrick.